is casting 1 role for a showcase presentation of Dedication, a new play by Edward Riche, directed by Charlie Tomlinson (in partnership with the Arts and Culture Centres). On July 1, 1924 Field Marshall Douglas Haig*, Commander of the British Expeditionary Force in World War I comes to St. John’s to dedicate the National War Memorial. Haig is obliged to submit to an interview by a young local journalist, Miss Drover, a suffragette and nurse to a brother horribly wounded, mentally, spiritually and physically in the war. These three characters cannot but come to debate and disagree about the causes of the World War and its consequences, about colonialism and capitalism, about patriotism and duty, about the horrors of the past and the hopes for the future, about modernity itself. *Please note the roles of Haig and Edgecombe have been cast. Dates are April 11-23, 2016 with 3 presentations April 21-23. Auditions for the role will take place at the Arts and Culture Centre on December 11, 2015. Please send your current headshot and resume to Nicole Rousseau at rcata@rca.nf.ca Please Note there are a limited number of slots available, only those selected for an audition will be contacted. 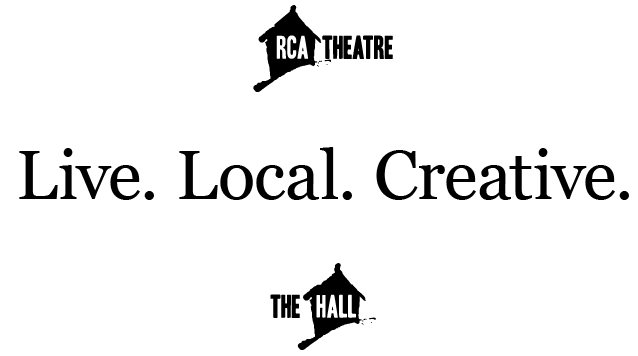 If you have any questions please contact RCA Theatre Company at the email above or give us a call at 709-753-4537. Thanks!